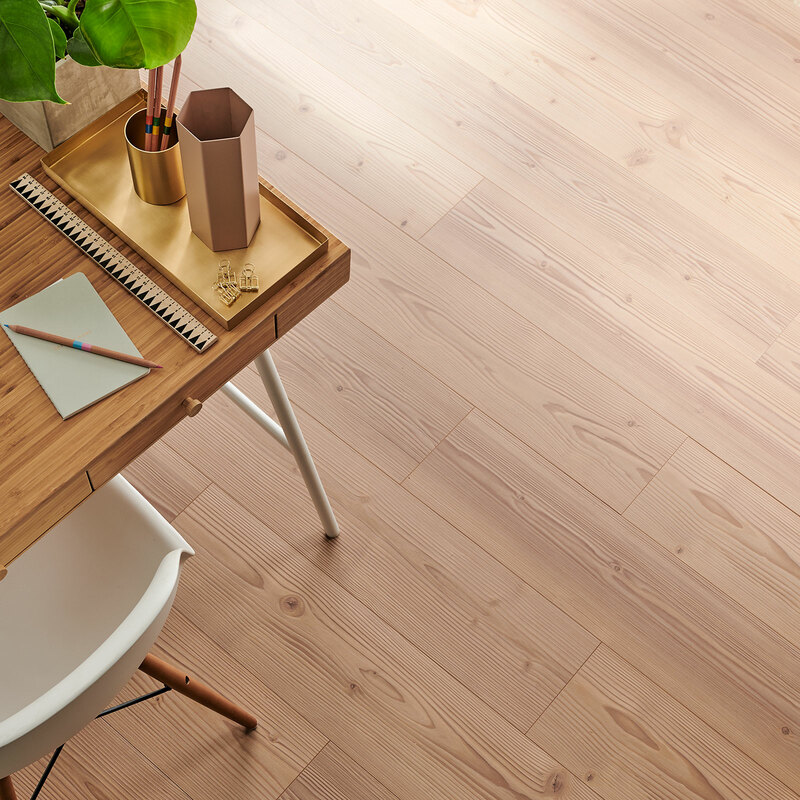 If you’re after the look of real wood underfoot and you want durability and scratch-resistance all at a budget-friendly price, then laminate or LVP flooring has your name on it. It can help you add a natural note to a room style that’s guaranteed to make it feel warmer, or bring in character that softens an all-new scheme. 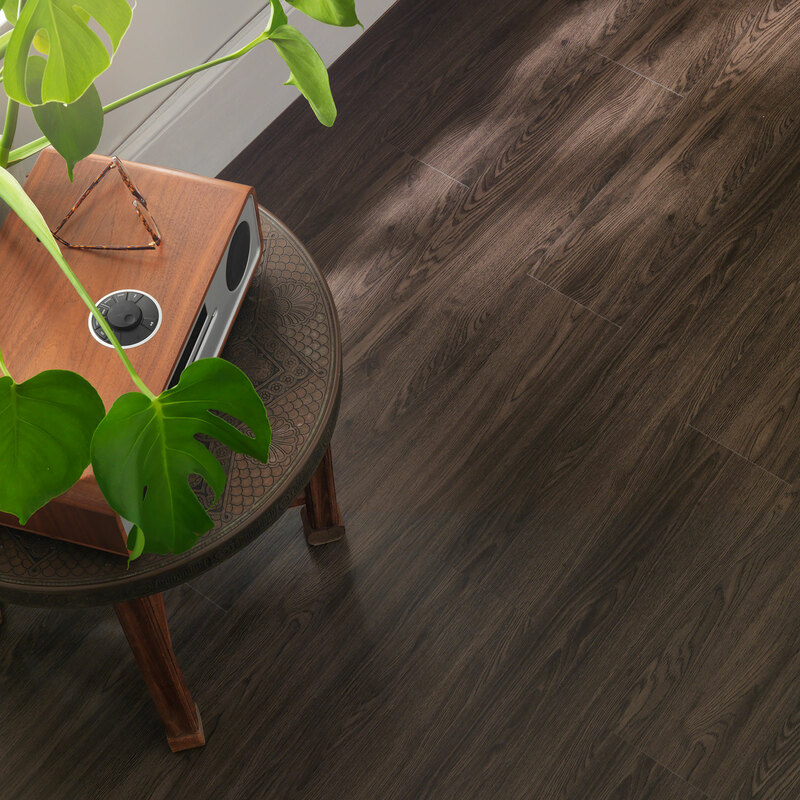 Laying LVP or laminate is also an easy way to introduce an on-trend floor. Whether you’ve fallen for rich dark hues that are the perfect contrast to light walls; love the idea of embracing modern grey tones for flooring; or you want to embrace the fashion for geometric pattern at floor level, there’s a laminate that’s just right for you. 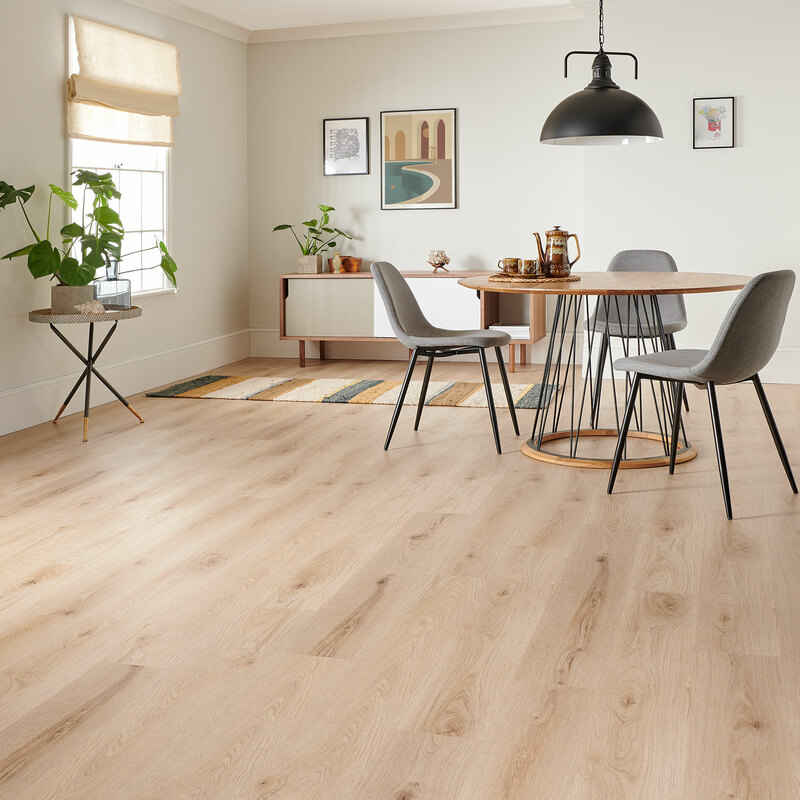 So you can usher in a natural finish, or give your rooms a contemporary edge through color or pattern, we offer two choices – Wembury laminate collection and Brecon LVP collection. Together, they provide all the options you need in a highly durable, easy-care flooring. Wembury includes our largest selection of colors, while the Brecon range is perfect for kitchens and bathrooms as well as other rooms with its moisture resistant qualities and stunning selection of wood tones. Ready to be inspired? We’ve chosen seven fabulous floors which will fulfill all your criteria when it comes to style and practicality. 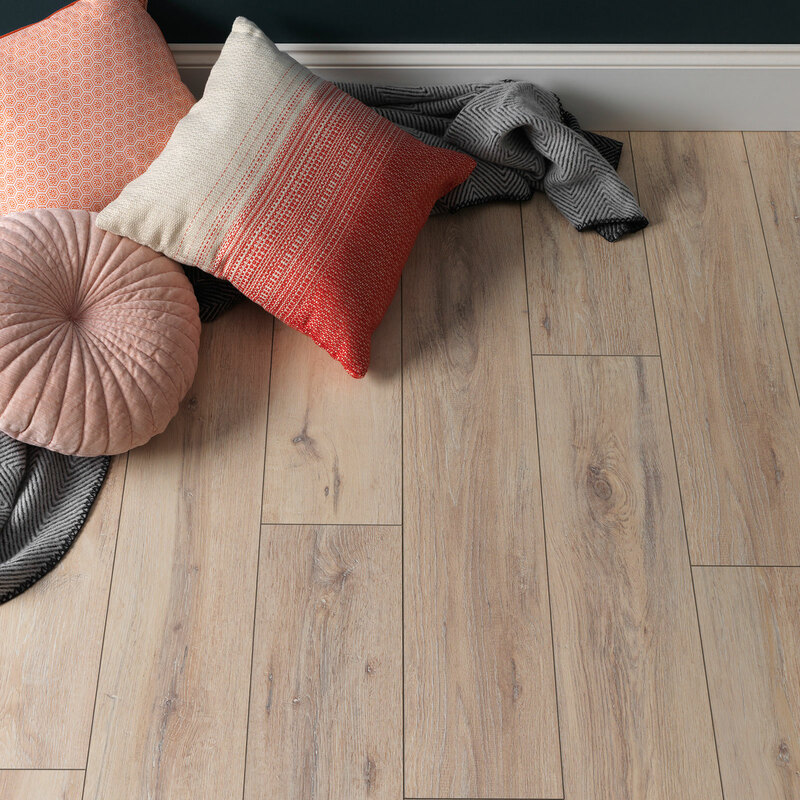 With a pale finish which will help bounce light around your room and an array of contemporary ash grey tones, Wembury Coconut Oak is a winner for modern room schemes. Grain detailing and embossed texture makes the look true-to-life. The authentic appearance of Brecon Barley Oak makes it a characterful backdrop to any scheme. Best of all, it’ll stand up to life in a kitchen or bathroom so you needn’t worry about humidity compromising your flooring. The action of time and weather is wonderfully apparent in the design of Wembury Coastal Oak which displays a wave-beaten and sun-bleached finish. An embossed grain texture gives it a convincing feel too. Honest design that bears the signs of its creation can make a home feel welcoming instead of less-than-lived-in. Want to get on board? Our Brecon Warehouse Oak shows saw marks on its ash grey-shaded surface. It’s a go-anywhere moisture-resistant design too. 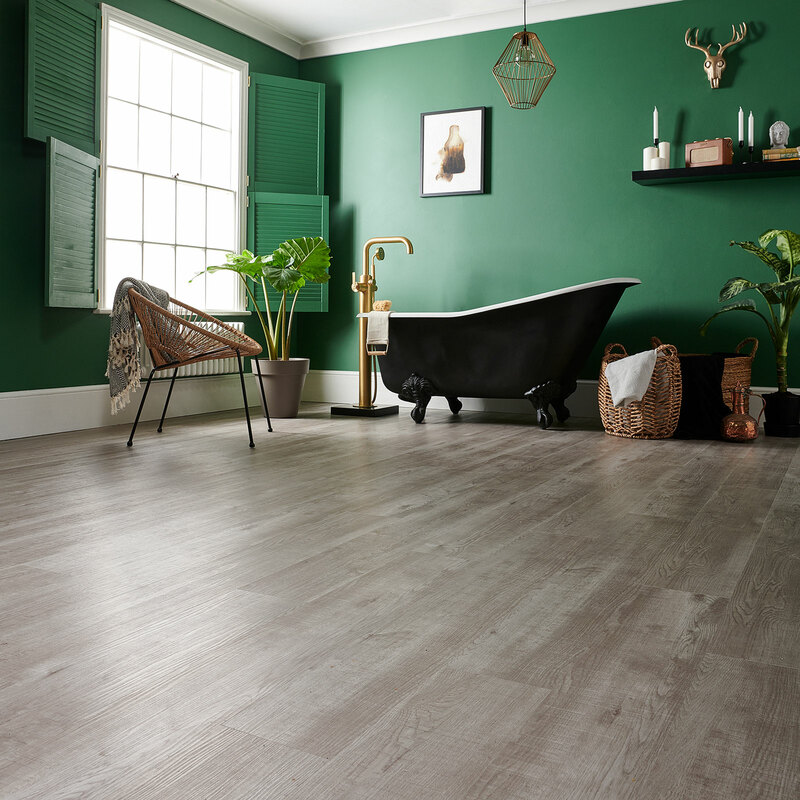 With straight grains softened by large knots, Wembury Desert Pine should be on your wish list if you’re looking for a lumber-effect floor which will work in a modern room scheme. Its color will gently warm a space and give it that welcoming homely feel. 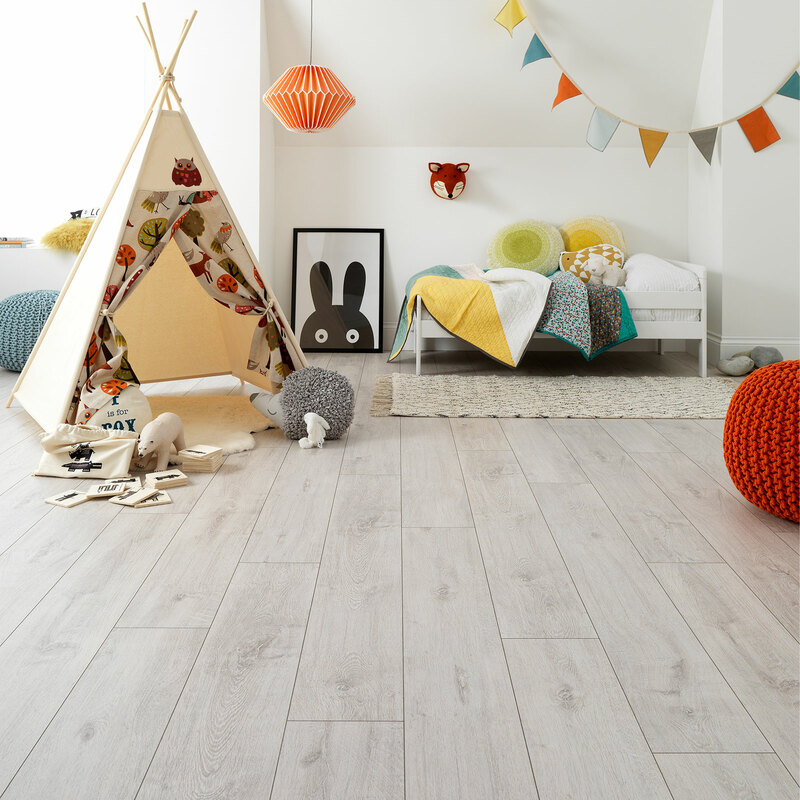 You can make the floor the star of the show with Brecon Mono Oak. Chocolate and black tones combine to make a luxuriously detailed flooring choice, and it’ll cope with humidity too, making it an ideal choice for a modern bathroom or kitchen. Up the opulence by teaming it with underfloor heating. Graphic pattern is a hot trend for homes. Want to get the look? 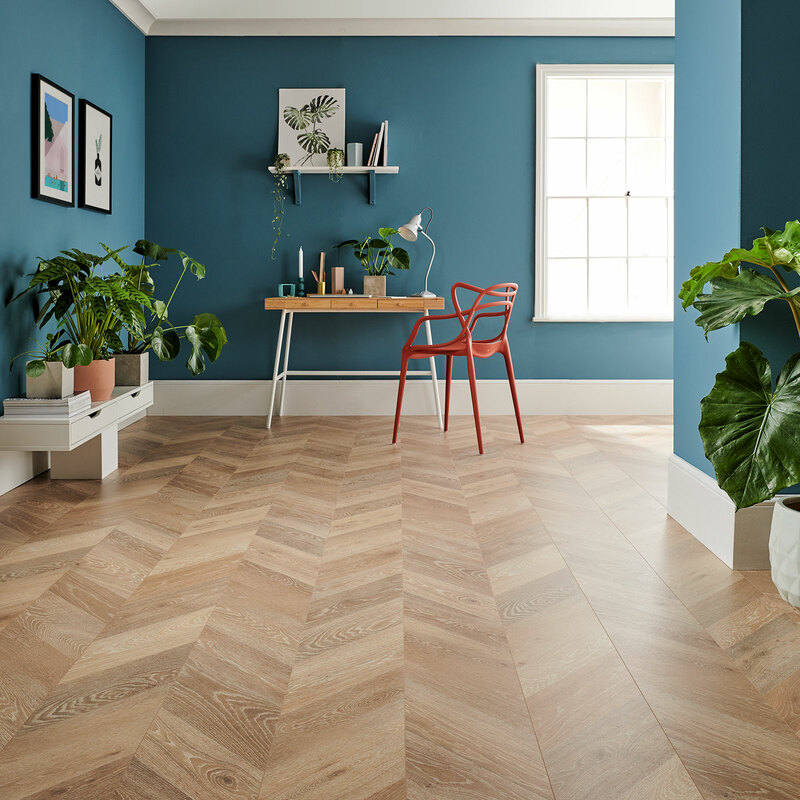 Check out Wembury Honey Oak with its mesmerizing chevron design. It has a faithful wood appearance as well. It’ll add interest to a hallway, smarten a living space, or work wonders in a home office when teamed with splashes of bold color in furniture and accessories. 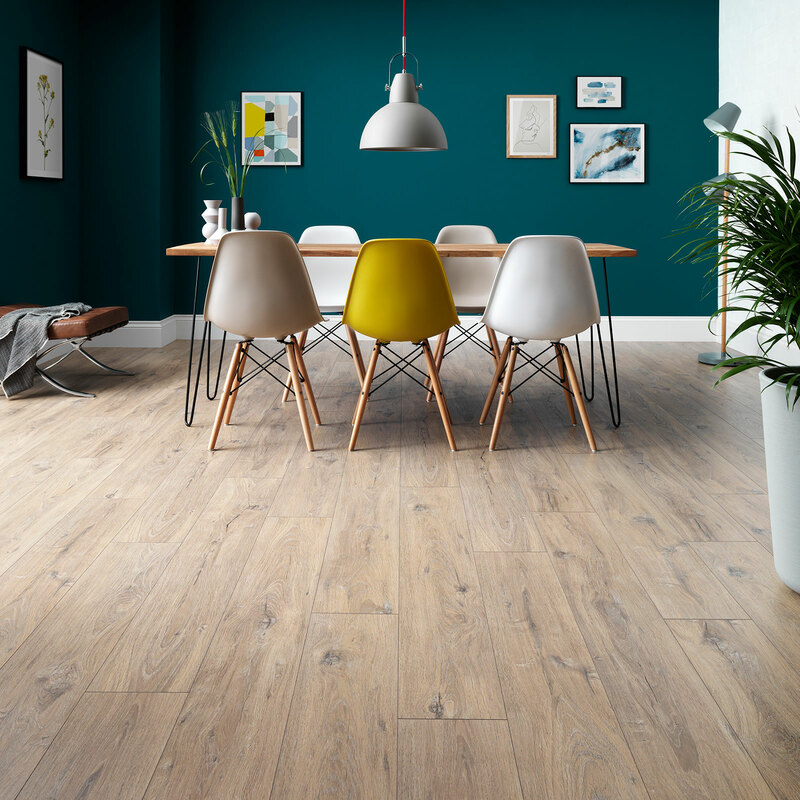 Discover more of our naturally inspired laminate floors and take a closer look with free samples.